One of the most stunning new vehicles to hit the market this summer is the new Honda Fit. It has lots of cargo space and luckily the Honda Fit can hold tons of stuff which make this vehicle perfect for getting around town. Honda of Pasadena has many new and used models with many great features that will sure fit your budget and your lifestyle. Here are five reasons why the Honda fit is perfect for you. It has lots of cargo space. The Honda Fit can carry lots of stuff. Whether you are in a band or just helping a friend move some stuff, the fit can carry more than its fair share of items. Tons of legroom! The Honda fit has enough legroom to keep everyone comfortable. It’s Affordable. Honda of Pasadena has many new and used vehicles and models that have tons of great features and will fit into your budget. Technology. Bluetooth, streaming audio, 7″ LCD touch screen display, Navigation, Music and Honda Satellite linked navigation systems are just a few of the many features that this Honda Fit has to offer. This blog is brought to you by Honda of Pasadena. We invite you to like, comment or share. Be sure to subscribe, or follow us on Facebook, Instagram and Twitter for the latest Honda news. You can also browse our selection of new and used vehicles or stop by our full service dealership for parts, service, repairs, test drives or just to say hello. A spacious new mini SUV that provides plenty of room for city drivers. 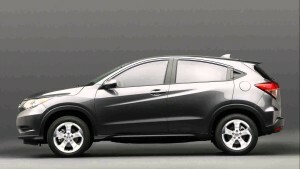 This new subcompact entry level HRV joins the category of small SUV’s that appeal to many buyers looking for a versatile all season vehicle. This new vehicle has plenty of technology and lots of pep. 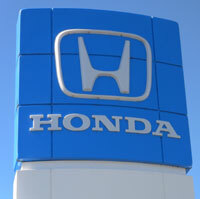 Come into Honda of Pasadena and test one out today! 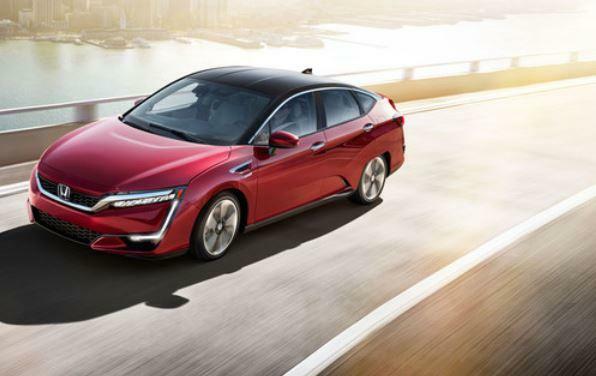 If you are in the market for a new vehicle, chances are one of the options that has crossed your mind is the latest model of the Honda Accord. 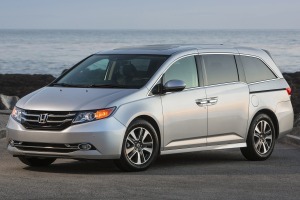 The 2015 model offers a number of new upgrades that make the driving experience better than ever. If you are searching for a new vehicle in Pasadena, the Honda Accord is one you should definitely consider. 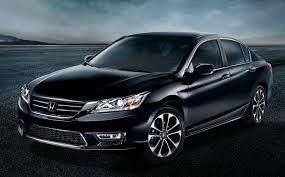 The Accord Sedans and Coupes are now on sale offering competitive prices and superior gas mileage. The trims for the Coupe and Sedan include EX-L and EX-L Navi trims and the new include the technology of HomeLink, which is a universal remote system that is able to be programmed with the various codes of a total of three devices, including your home security system, garage door opener, etc. The Accord EX Coupe has now also integrated Honda LaneWatch display, which uses in-dash display and camera to offer enhanced views of the road on the passenger side. 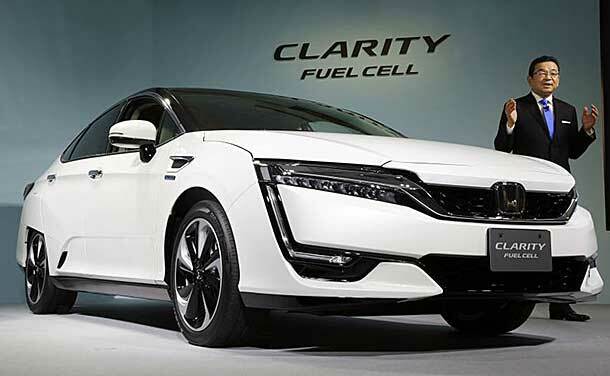 All of the Accord EX-L models and the Coupes are not also offering drivers a rearview mirror that automatically dims. The 2015 Accord models, are even better than the 2014 models, which received a number of different accolades, which included recognition in the “10 Best” list from Car and Driver, as well as an “All-Star” award from Automobile Magazine, “Best Family Car” from the Parenting magazine, as well as Edmunds.com. With all this recognition for the previous models, only time will tell what type of recognition the new 2015 models will receive. If you are ready to see everything that Honda has to offer for 2015, stop by Honda of Pasadena today. Here you can browse the latest 2015 models, or test drive one of the proven models from the past few years. 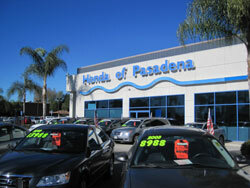 You will not be disappointed by the selection, options and friendly staff you will find at Honda of Pasadena.